There is still interference from the NBN Fixed Wireless Broadband when we try to listen on 1044 AM from the Bridgetown transmitter. Changes to the Outdoor Unit and the Indoor Unit have made an improvement, but for most of the time the radio has too much static to be able to listen to it properly. Here is an image of an item on page 11 of The Weekend Australian of November 14-15, 2015. 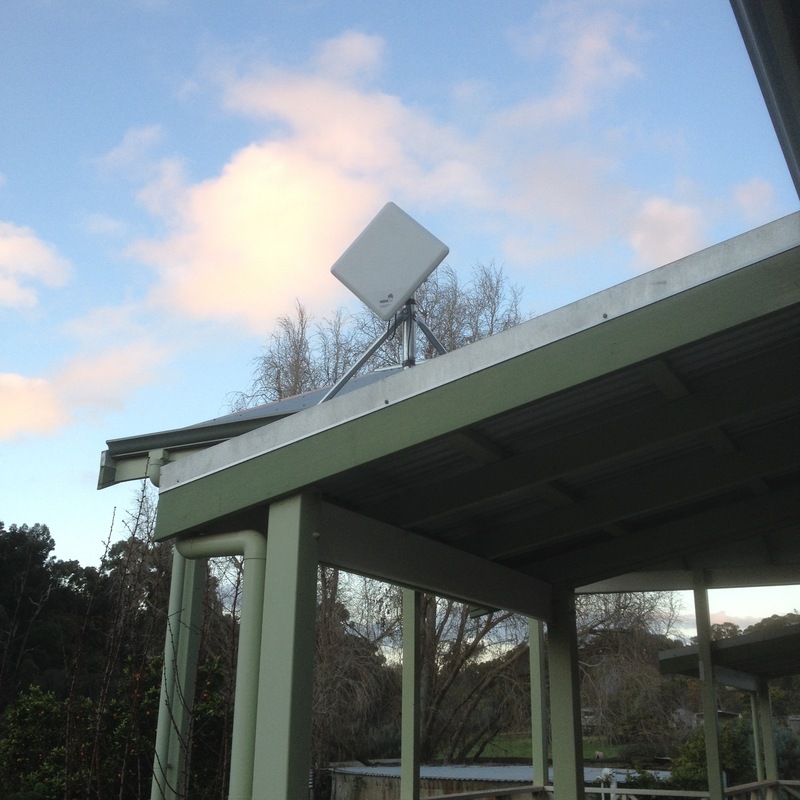 The latest is that NBN Co is suggesting an indoor and outdoor antenna set up to boost the AM Radio signal. Here’s hoping that something will restore the radio signal to what it was before and provide us with local news and emergency alerts from the station in Bunbury which is the home of ABC South West Regional Radio. 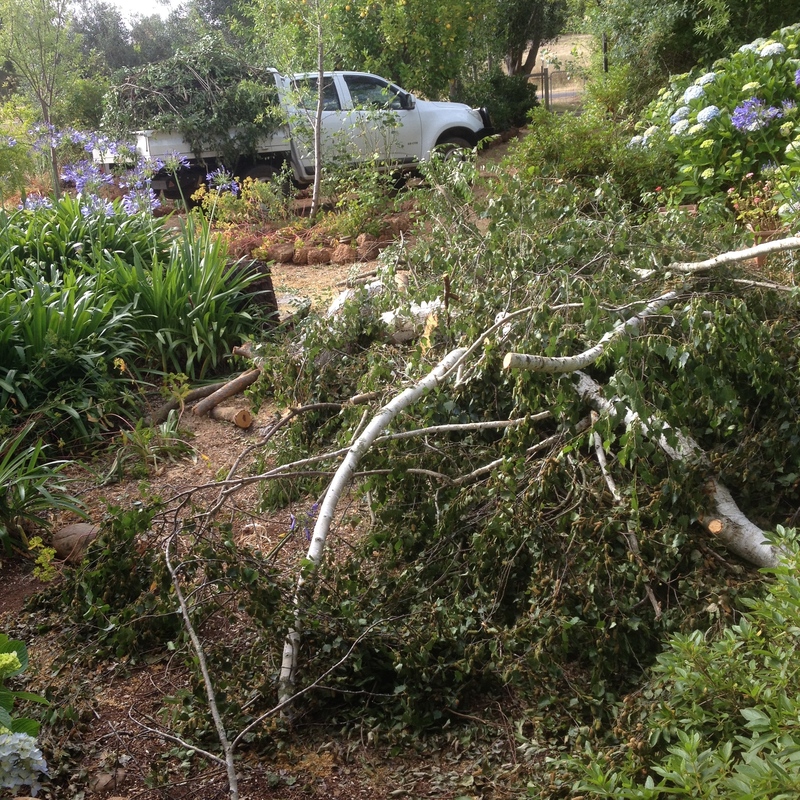 Other residents of our area will also be similarly affected because they are also in a fringe area for radio signals, but are in areas that do have storms and bushfires. Here is a handy link to the reception status of many places in Western Australia. Very instructive. At the moment we are tuning into the powerful Wagin transmitter. We get a very good signal from Wagin on 558. However, it is broadcast out of the Great Southern Region with the station at Albany. I have checked with ABC South West and for Emergency Warning Broadcasts they will normally broadcast beyond the immediate South West, i.e., to adjoining regions such as the Great Southern. This is reassuring although by listening to Wagin we miss out on the local news and weather from the South West region. We are still trying to achieve good reception of ABC Local Radio South West as we used to have before NBN Fixed Wireless Broadband. Older AM radio on left, tradies radio on right. I recently put together a poster for the Australasian Fire and Emergency Services Authorities Council (AFAC) Conference coming up this September in Adelaide. There were a number of themes chosen for the Conference amongst being “A Shared Responsibility”. I am not particularly happy about the use of the term as it is often taken to mean that a homeowner in, say, a bushfire-prone area should or should not do certain things according to some law or regulation, rather than do something because they see the reason for doing so. To me it sounds authoritarian rather than subtly persuasive; the latter being the preferred technique of marketeers when selling products or ideas. 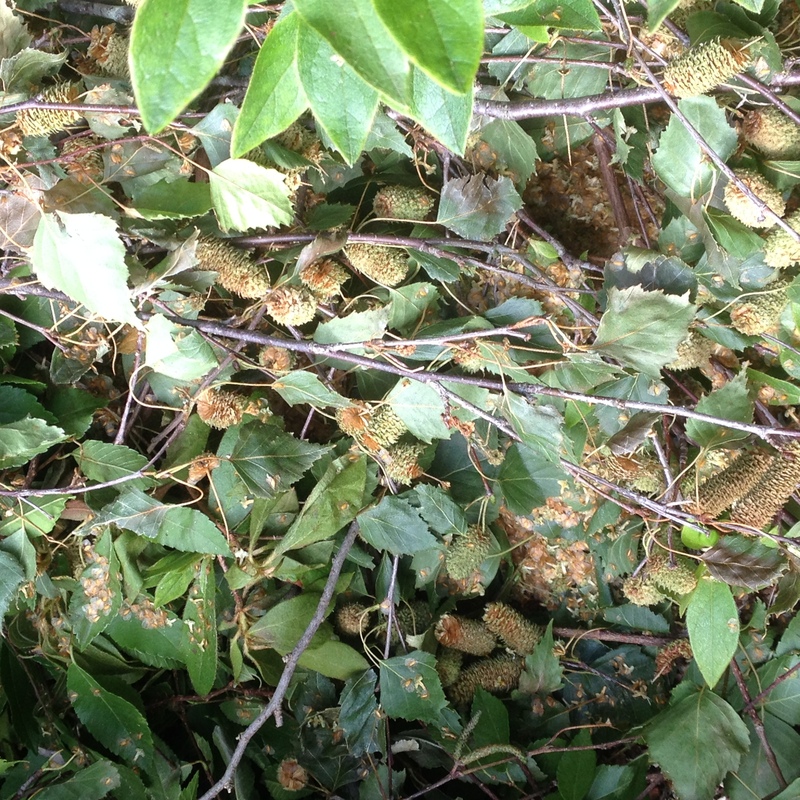 A Silver Birch was removed as it was only 3 m from veranda and for months dropped tiny seeds from its numerous tassels that went into the roof space and gutters. Tassels of the Silver Birch which will dry out and become fuel in the gutters and roof space. On the other hand if the term is used to ensure that local Shires, Main Roads WA and other government bodies have a commitment to reduce fuel loads on land for which they are responsible then it makes more sense. Additionally Government does have a role in facilitating the education of landowners who dwell in the Rural Urban Interface areas about bushfire risk management. In particular they can help encourage a sense of pride in homeowners to become more self-reliant and reward them for so becoming. 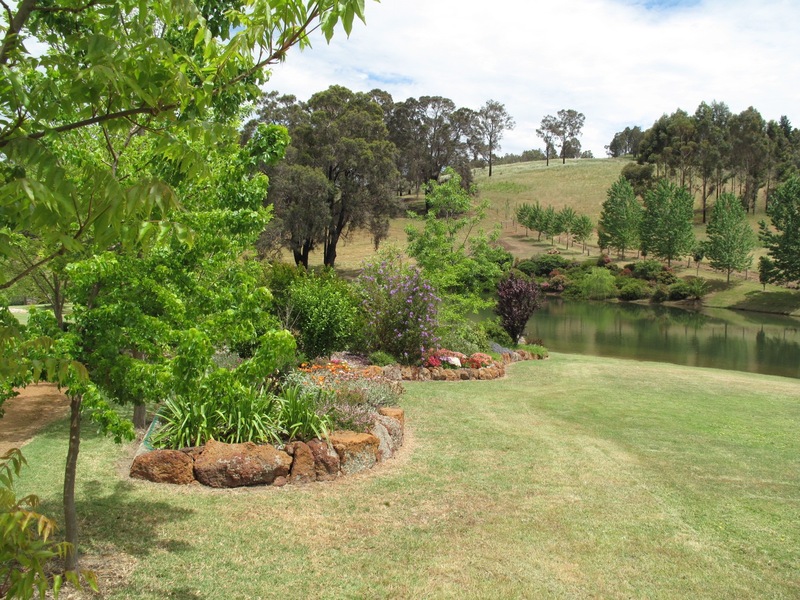 The Water Corporation has an excellent record in encouraging customers to become waterwise. The aim needs to be for homeowners to become firewise. 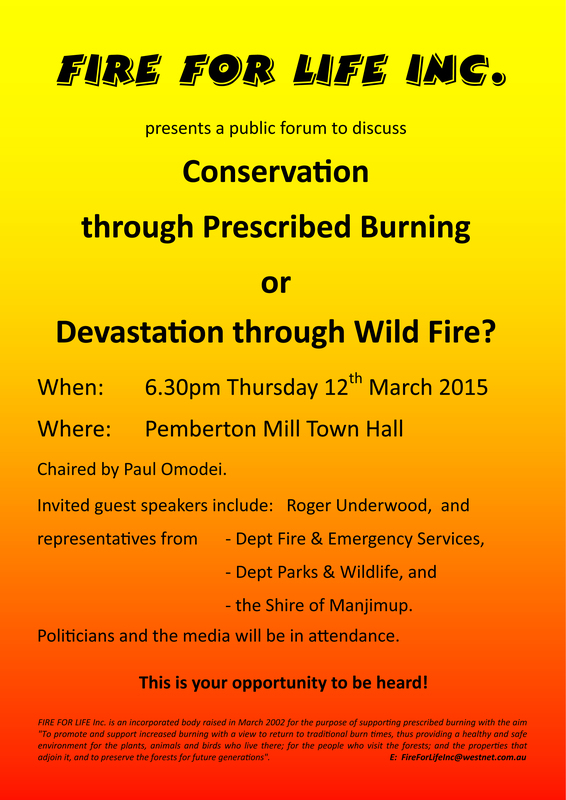 The poster was designed to be A1 size and attempts to look at bushfire risk management from a homeowner’s perspective. 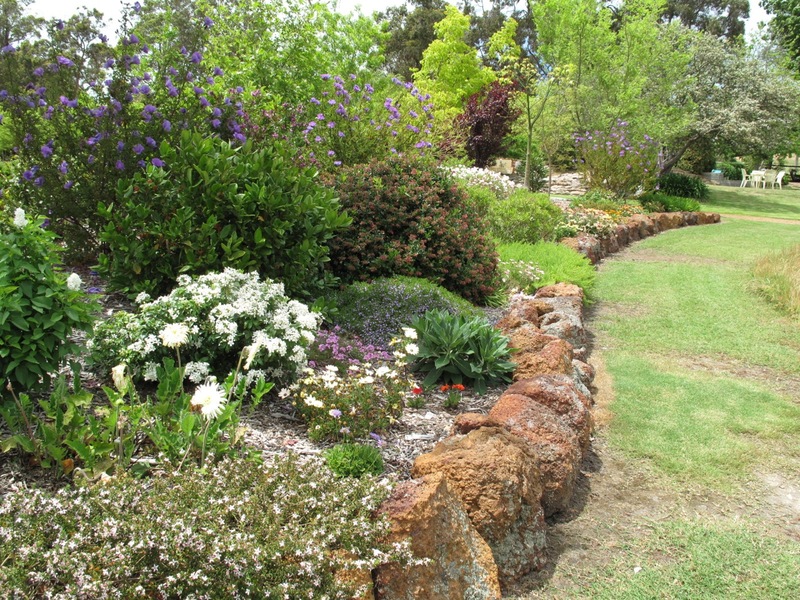 Example of a firewise garden at low risk of bushfire attack. Wide lawns, gravel paths, deciduous trees. low shrubs, perennials such as agapanthus, all make for a garden that is of low flammability.